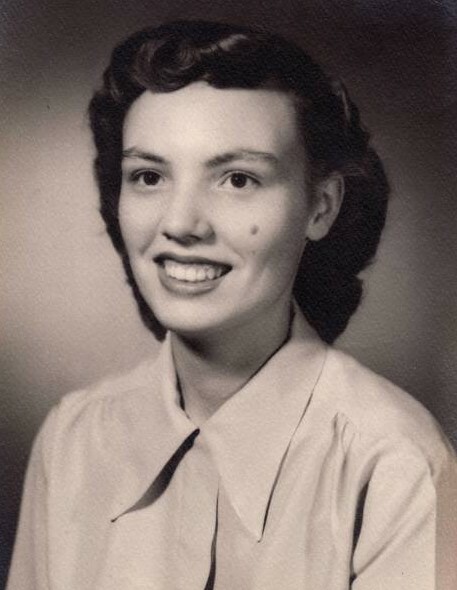 Ann Frain, age 83, passed away on Monday, April, 15, 2019 at Hospice Home in Fort Wayne. Ann was born November 27, 1935 in Garrett, Indiana. She was a graduate of Garrett High School and attended Ivy Tech for Culinary Arts. She retired from Handy & Harmon in Kendallville in 2000. 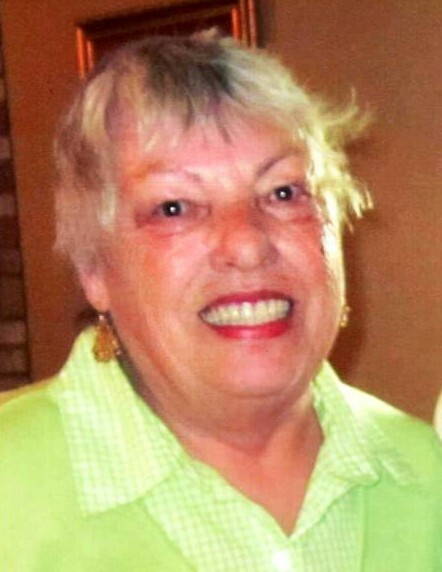 Ann was a member of Aldersgate Methodist Church in Fort Wayne. Her hobbies included camping, coloring and baking. Everyone loved her zucchini bread! She was a very loving mother and grandmother. Everyone who met her always said how kind she was. Daughter, Vickie and Dennis Walker of Fort Wayne. Son, Charles and Peggy Frain of Kendallville. Two granddaughters, Sarah and Tim Noe of Chicago, Illinois and Rachel and Bryce Heckber of Nashville, Tennessee. She was preceded in death by her parents; sister, Linda O’Brien; and her beloved pet, Smokey. There will be no services. Arrangements by Hite Funeral Home in Kendallville.